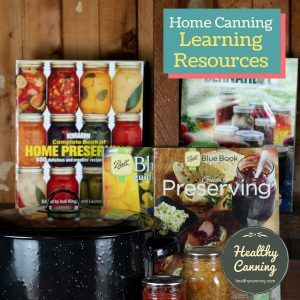 You are here: Home / Learning resources for home canning / What’s new in home canning? 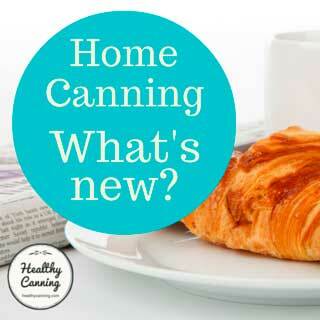 What’s new in home canning? 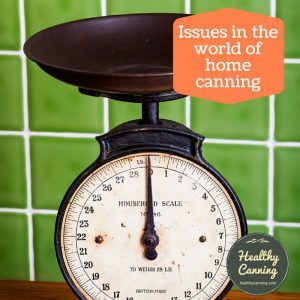 There’s been a lot happening in home canning in the past few years. 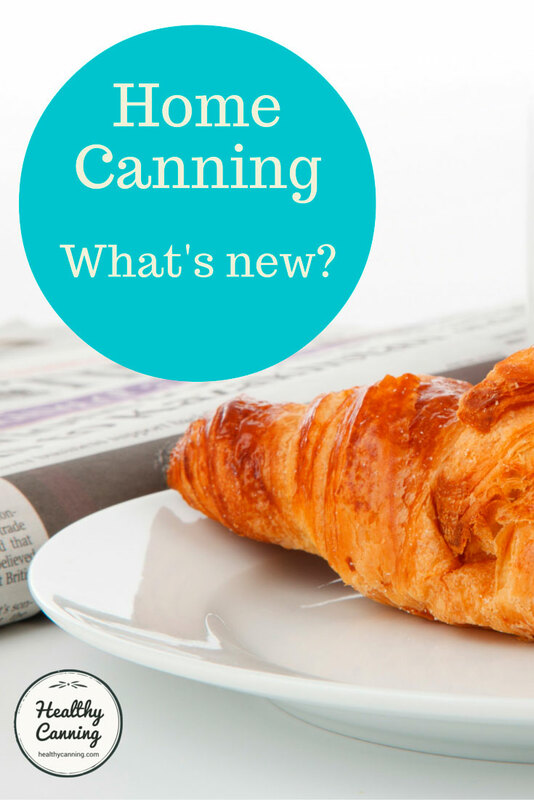 Here’s a recap of some major events in home canning in the past few decades. Did you miss anything? Links are provided for each so you can catch up, as needed. You’ll want to keep abreast of developments so that you can ensure optimal safety, quality and efficiency in your work. Major procedural changes are starred * and in bold. July 2018. The National Center for Home Food Preservation issues a safety advisory against home canning white peaches because the acidity level of those peaches is proving to be lower than yellow peaches. 2017. Spring. Ball and Kerr announce a new version of their metal canning lids, which they call SureTight. This will replace their current lids. The press release says that this lids now guarantee a seal for 18 months. This surprised many canning experts, as the companies had never before said there was a limit to how long a seal would last. *2016. May. The National Center expressly issues a written warning against trying to do pressure canning in electric pressure canners. 2016. Spring. The Jarden company, which owns Ball, Bernardin, Golden Harvest and Kerr is acquired by and merged with Newell (which makes Rubbermaid, etc.) Henceforth, instead of referring to the “mothership canning company” as Jarden, canners have to remind themselves to start referring to Newell. 2016. Spring. Ball All New Canning book is released. 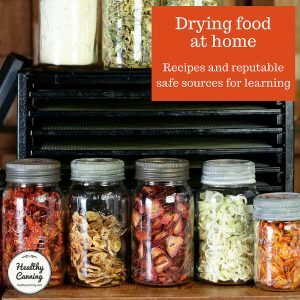 It does not replace the Blue Book, it’s an advanced gourmet canning book. 2015. Autumn. Most recent edition of USDA Complete Guide (2015), is released. *2015. Steam canning was approved in 2015 as an equivalent to water bath canning. It requires the same processing time, but it’s way faster because it’s ready to go in about 10 minutes as opposed to 45 minutes, so you save both time and energy costs, and you also clearly save a lot of water, which is great for areas where water conservation is a particular concern. 2015. Ball enters the British and South African markets. 2015. The most recent edition of the Ball / Bernardin Complete Book is released. 2014. Autumn. Most recent edition of Ball Blue Book, the 37th, is released. 2013. Bernardin releases the latest edition of its Bernardin Guide. 2013. Re-usable closure systems — specifically, Tattler re-usable lids, and Weck jars — form part of a multi-year research study project started in 2013 by the National Center for Home Food Preservation. No findings have been released yet as of Jan 2018. 2010. Ball enters the Australian market. 2000. National Center for Home Food Preservation established in Georgia. 1998. The Golden Harvest Mason Jar line is licenced by Jarden. This brings Ball, Bernardin, Golden Harvest and Kerr under the same umbrella. 1996. The Kerr Home Canning company is purchased by Jarden, a group of companies. 1994. Four Clearjel pie fillings adding to USDA Complete Guide. 1994. The Bernardin Home Canning Company is purchased by Jarden, a group of companies. 1993. The Ball Home Canning Company is purchased by Jarden, a group of companies. *1989. Bail type (aka clamp type) canning jars are recommended against. *1988. 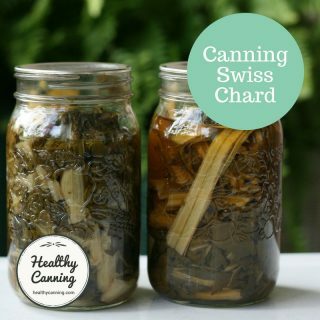 You no longer need to sterilize your jars before using, if the process time for that particular product you are canning will be 10 minutes or longer. 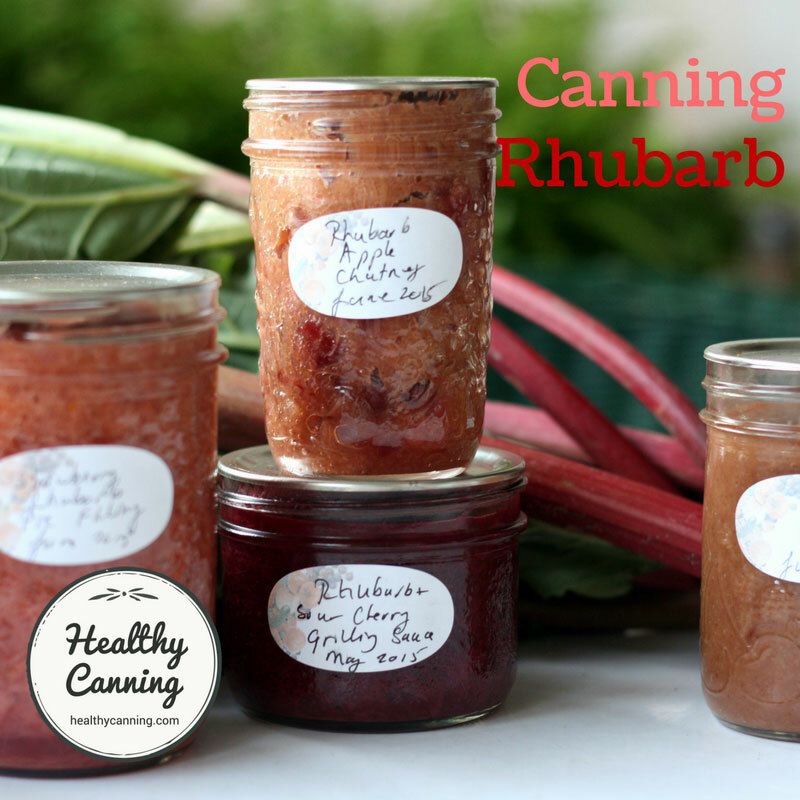 (And you never need to if you are pressure canning.) 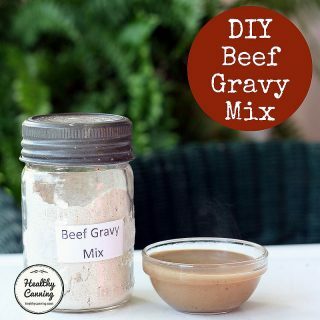 ”Empty jars used for vegetables, meats, and fruits to be processed in a pressure canner need not be presterilized. 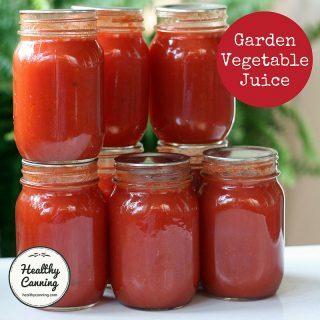 It is also unnecessary to presterilize jars for fruits, tomatoes, and pickled or fermented foods that will be processed 10 minutes or longer in a boiling-water canner. USDA Complete Guide 1994, page 1-9. *1988. 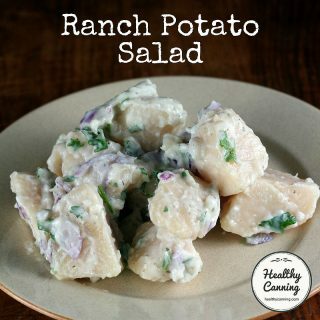 Just bottling (aka Open Kettle Canning, sealing hot food in a jar with no further processing) is pronounced to be an unsafe canning practice. 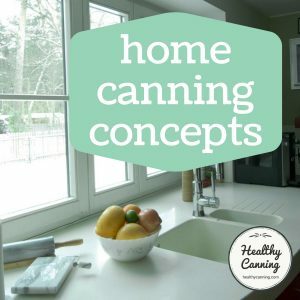 All home canned products must be processed either via water-bath processing, steam canning, or pressure canning, depending on the recipe. 1988. The USDA re-engages in home canning after an effective break of nearly 35 years. 1977. Home canning of broccoli, cauliflower, cabbage, celery, and eggplant is no longer recommended by the Ball Blue Book. 1976. Tattler re-usable canning lids, invented in 1975, first come to market. *1969. Ball says that you should not boil your metal lids before putting them on the jars. And that you don’t even need to heat them. You may gently heat your metal lids if you still wish to. It won’t affect them or your home canned goods one way or the other, it will only affect your home energy bill. 1950s. Worries begin whether home canned tomatoes really are acidic enough to be safely water-bath canned on their own with no further treatment, based on various reports of illness. The USDA’s attention is switching to freezing, though, so no studies are commissioned. 1952. USDA’s pork and beans recipe for home canning is published. *1944. 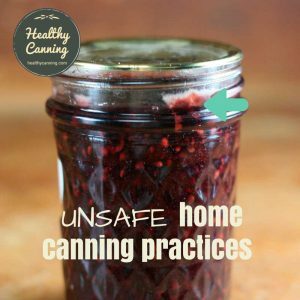 Oven-canning found to be unsafe as a canning practice. 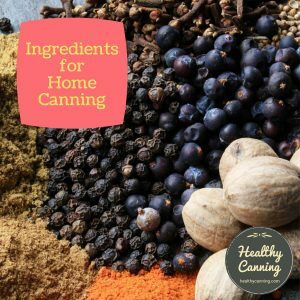 All home canned products must be processed either via water-bath processing, steam canning, or pressure canning, depending on the recipe. 1. 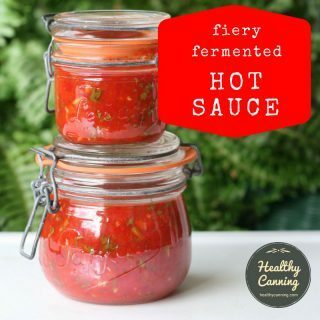 ↑ ”Empty jars used for vegetables, meats, and fruits to be processed in a pressure canner need not be presterilized. 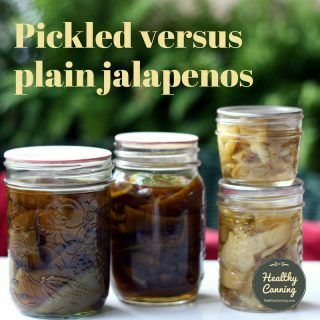 It is also unnecessary to presterilize jars for fruits, tomatoes, and pickled or fermented foods that will be processed 10 minutes or longer in a boiling-water canner. USDA Complete Guide 1994, page 1-9.